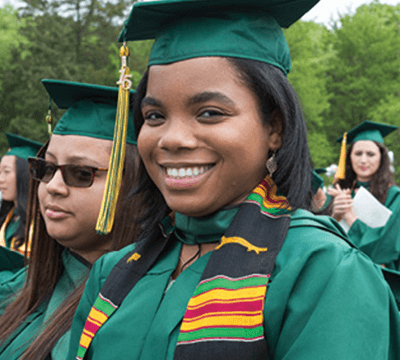 If you are planning to continue your education after RVCC, it’s never too early to start looking at possible transfer schools. 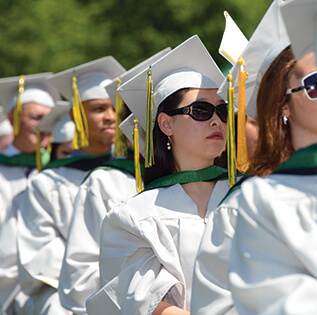 Identifying a four-year transfer school early in the process will ensure that you make the most of your time at RVCC and maximize the credits that will transfer to a bachelorette degree program. 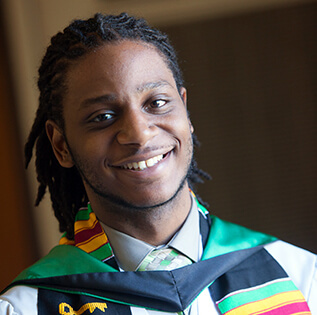 Selecting a college to continue your education after RVCC can be a bewildering process. With over 60 colleges in New Jersey alone, and thousands throughout the country, the variety of choices is immense. Raritan Valley students have transferred successfully to hundreds of colleges, including all of the Ivy League institutions. Choosing the college that is right for you is an important personal choice that you should consider carefully. College selection variables can include such factors as location, majors offered, admissions requirements, tuition and fees, financial aid, campus housing & security, accreditation, athletics, student life, faculty/student ratio, academic reputation and transfer credit policies. Visit the college (see CampusTours.com for a virtual tour). Attend an open house and sit in on a class or two. Meet with college representatives at transfer fairs. The Jack Kent Cooke Foundation released a new website in January 2016 providing helpful tools for students considering college transfer. This site also contains information about the Jack Kent Cooke Scholarship, one of the largest and most prestigious scholarships. Other college ratings systems are available in annual editions of popular magazines (e.g. Money Magazine) as well as rating systems on the Internet. A very helpful book on college research is The Internet Guide for College Bound Students by Kenneth Hartman of the College Board. An excellent workbook for organizing the process is Your Transfer Planner: Strategic Tools and Guerilla Tactics by Carey Harbin published by Wadsworth Publishing. Many new college search and ratings systems are popping up on the Internet each day. Some of these are valid, helpful sites bases on reliable input data... but beware, some are "trojan horses" that are baiting you into believing they are legitimate tools for college selection when in reality they are marketing ploys by hyper-aggressive colleges (some unaccredited, for-profit schools).